Legendary Pictures Shut Down Alex Proyas' Mega-Budgeted Adaptation of 'PARADISE LOST'! Legendary Pictures have shut down Alex Proyas' Paradise Lost. Budgetary issues were the primary concern [120 million+], report Deadline. Pre-production had previously been brought to a stand-still when the studios thought it would be beneficial to trim the script to bring the costs down but to no avail. The studio thought the budget for the intricate special effects, which are needed in massive war scenes in heaven, is too high & impossible to trim. 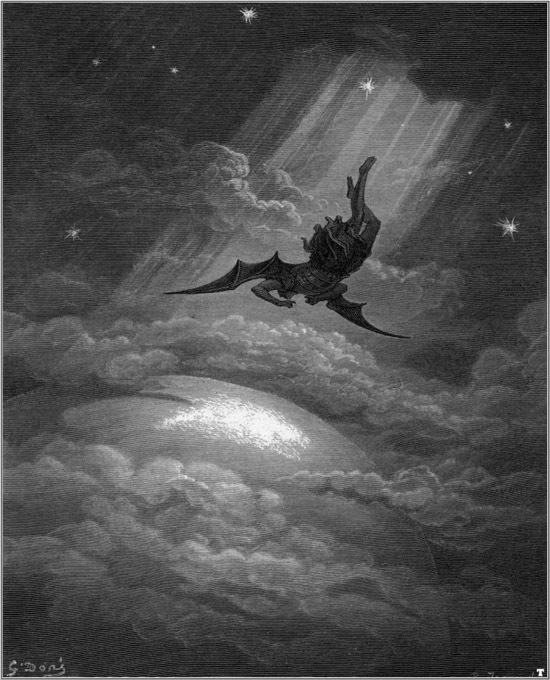 Based on John Milton's epic 17-century poem, the movie was to focus on a war in heaven & the rivalry between the archangels Michael & Lucifer. Bradley Cooper was to star alongside Benjamin Walker, Rufus Sewell, Dominic Purcell, Callan McAuliff, Camilla Belle & Casey Affleck. I'm reading: Legendary Pictures Shut Down Alex Proyas' Mega-Budgeted Adaptation of 'PARADISE LOST'!Tweet this!